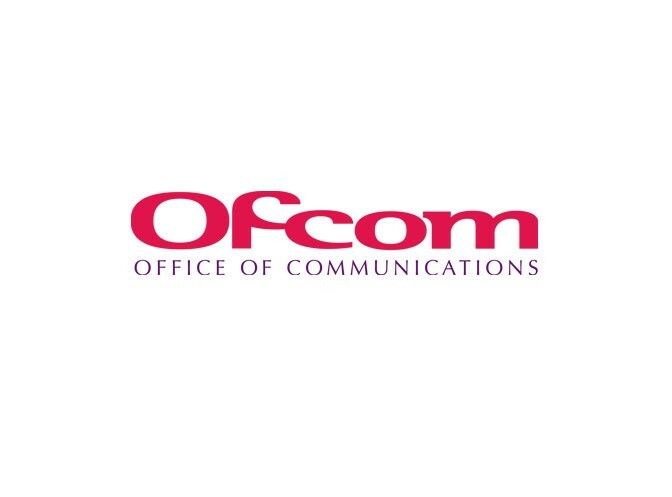 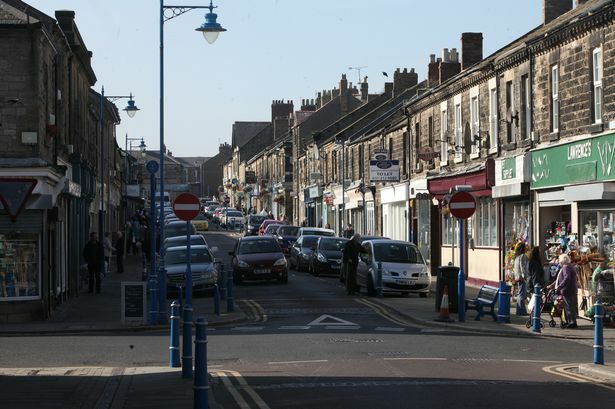 Ofcom were called into investigate after a dispute over the installation of high-speed cables. 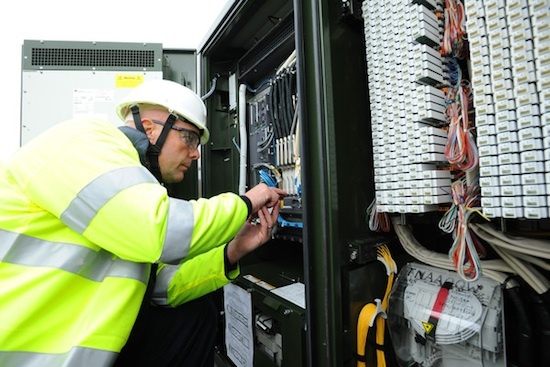 Consumers should reiceve compensation if engineers fail to turn up. 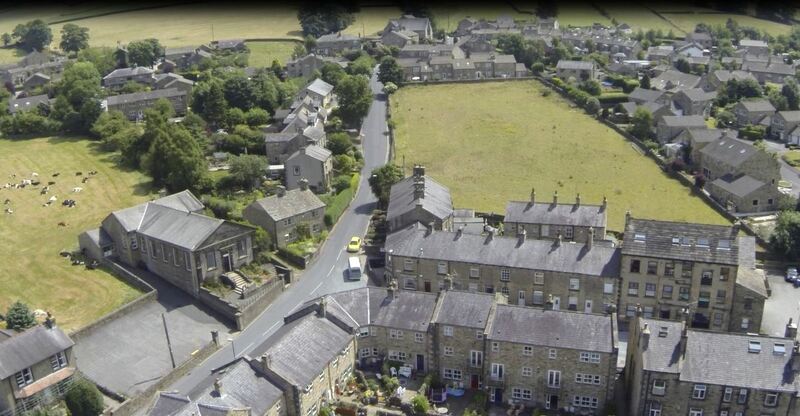 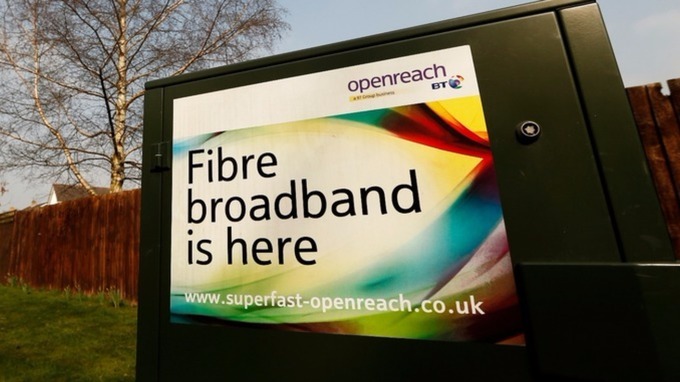 This new investment will help bring superfast broadband to even more premises across the county. 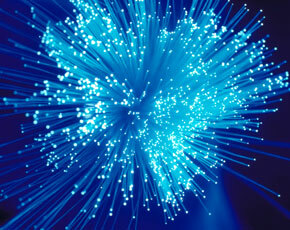 Kent based accountancy firm Temiz Bookkeeping are now able to recieve broadband speeds of up to 330Mbps. 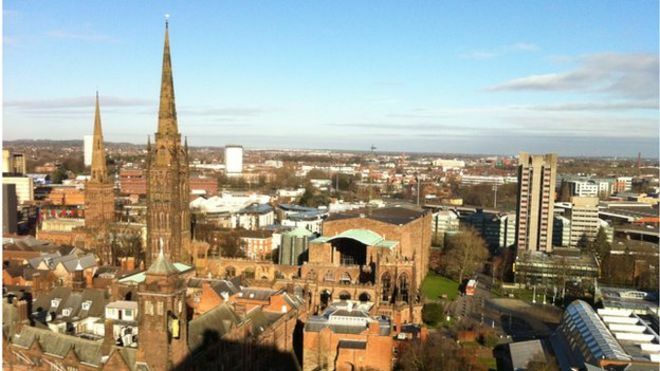 Provider Onecom will be carrying out the installations as part of the Lighting Up Coventry scheme. 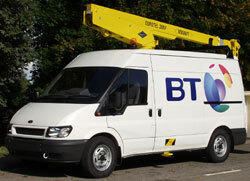 BT is currently offering MasterCard Reward cards alongside Unlimited Broadband and Unlimited Infinity. 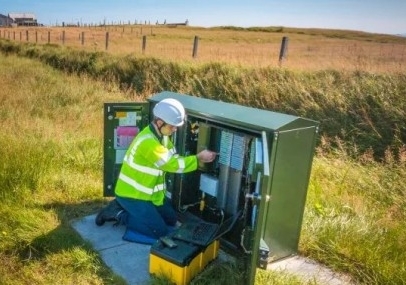 An extra 38,000 premises across Edinburgh and Lothian are set to recieve ultra-fast broadband as part of the expansion scheme. 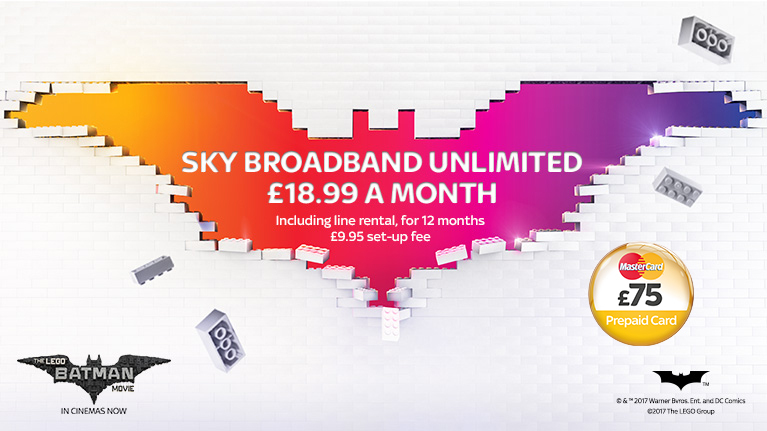 Sky is currently offering a £75 reward when you buy Sky Broadband Unlimited. 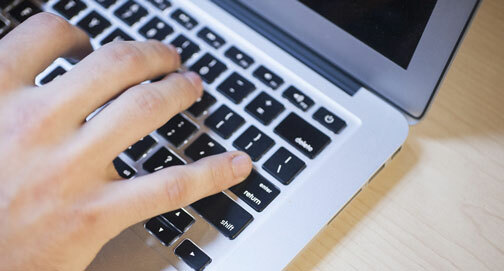 Residents of Bradley will be able to access speeds of 160Mbps or more. 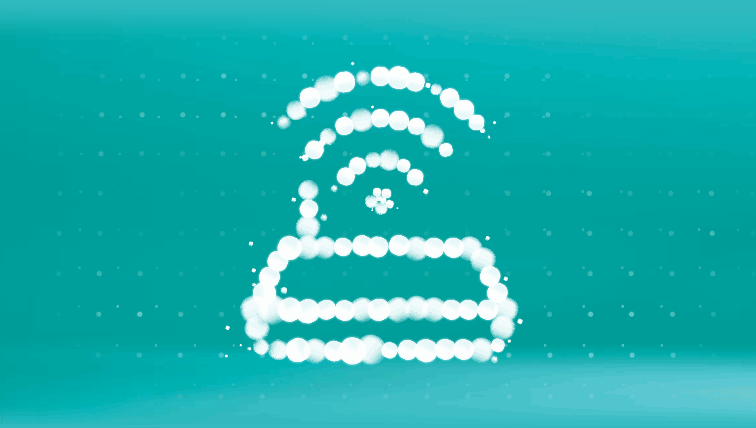 EE is currently offering standard and superfast Home Broadband, allowing customers to experience broadband without limits. 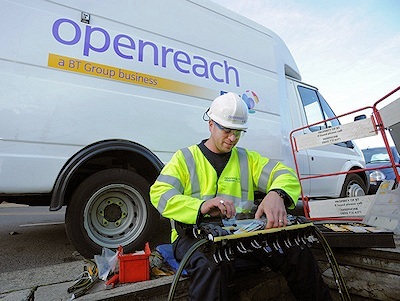 Due to them remaining in expired broadband contracts. 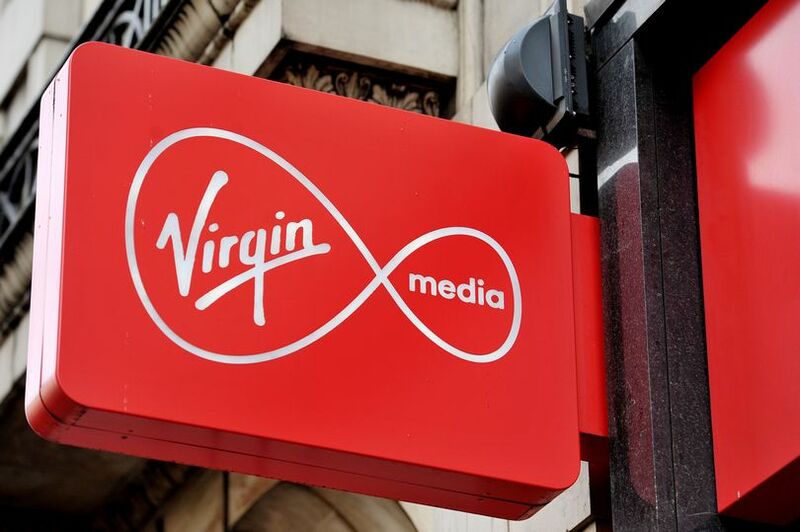 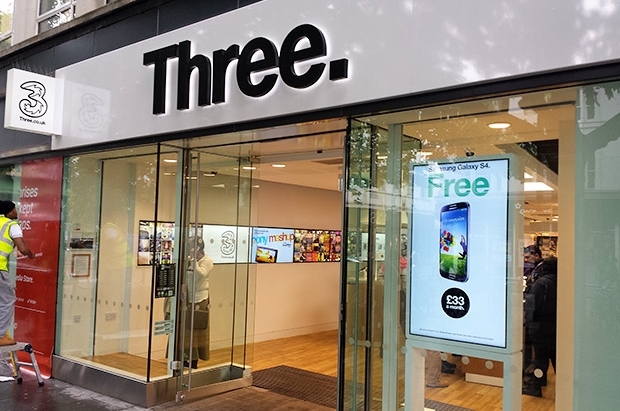 The acquisition of the London based broadband provider cost a report £250 million. Sky is currently offering a saving of £120 for new customers joining Sky Broadband Unlimited without TV.